Last night the witches came again to my house, and this time my mother was with them. Their faces filled my window as they tap-tapped on the glass. “Evelyn, come with us,” they all said. But then my father came home, and he thundered through the hall. I locked my door and turned to the window, but the witches had already left. Today I went to the parish priest. I told him about my witches, and he rubbed his chin with his long fingers. Gave me one of his lingering looks. “Pray that God saves you,” he said and leaned in close, rested his palm on my thigh. People say different things about witches. People say at night witches fly like geese, breasts bare in the moonlight. That they swoop around the world on a whim. They trick emperors, Tsars, and senators into doing whatever it is they want. Others say they are half-formed shadows on a nighttime sidewalk. At parties, they are incorporeal. When the bedroom door clacks shut, and the light turns out, hands press their flesh and go right on through. Others say when the witches go home, they go to live under cypress roots. That they work all day and sleep in their ovens. That they have children, too many, who have only tree bark to eat. They say that there’s no escape for them either, because witches are the Devil's wives. And he finds them every night with a sordid look and a red-hot poker. And that, when witches come to your window, they cannot be trying to help. Tired and eroded as any woman, who needs a place, outside the light, to curl away. Tonight, as I’m falling asleep, I hear hammering at my bedroom door. I hear that the priest is with him. I look to the window and see gaunt faces of the witches, watching me. I run to the window, open it, and ask the witches if all what the people say about them is true. For a long time, they say nothing. Soon, my father begins to break my bedroom door down. But the witches are only shadows. Tired and stooped. Hungry as any witch might be. 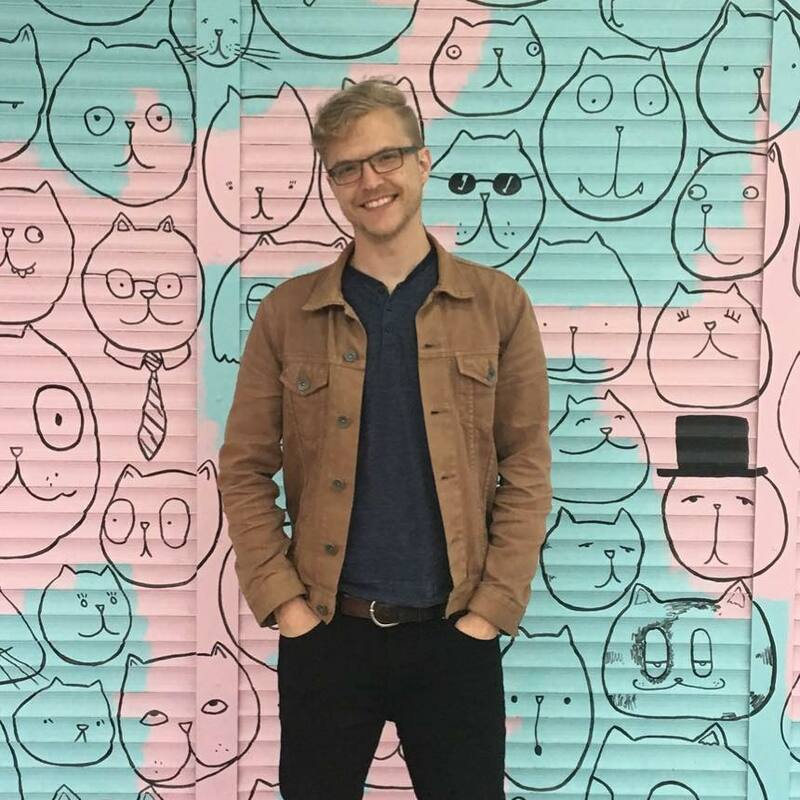 Adam Gnuse is a 2018 Kenyon Review Summer Workshop Peter Taylor fellow and an MFA fiction candidate at UNC Wilmington. His writing has appeared in Bodega, decomP, Guernica, The Los Angeles Review, New South, The Wisconsin Review, and other magazines.